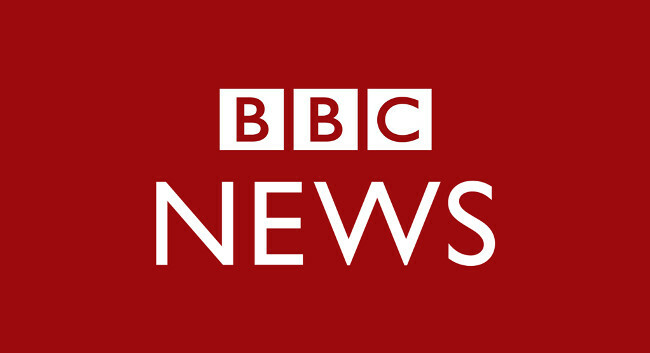 BBC News has appointed Rajini Vaidyanathan as South Asia correspondent in India. Rajini was previously based in Washington D.C. as a North America correspondent for the broadcaster. She tweets @BBCRajiniV.